The Brentwood Physio team literally comes from around the world: Canada, Ireland, Russia, South Africa, Tanzania and of course, Calgary. We’re dedicated to providing you with the best Physiotherapy and Massage experience in Calgary. From your first phone call to your last visit we are sure you will be impressed. Say hello to Lalitha, Cecilia, Brenda-Lee, Ken, Carlijn, Judy, Senthil, Dorota, Dorothea and Debbie. Ivan has recently retired and he will be greatly missed! We hope to see you soon at our North West clinic in Calgary, Alberta. If you come in limping, you will go out leaping! Lalitha was born in South Africa. She graduated as a physiotherapist at the University of Durban-Westville, South Africa in 1986 with distinction. Lalitha initially worked at King Edward V111 Hospital, the largest teaching hospital in the southern hemisphere. Lalitha is certified with the Acupuncture Foundation of Canada Institute and is a registered practitioner of Gokavi Transverse Technique (dry needling/ GTT/ intramuscular stimulation – IMS). She is a qualified in vestibular rehabilitation (balance, dizziness and vertigo dysfunction). Lalitha is a rehabilitation consultant for WCB for hand injuries. Lalitha traveled to Canada in 1989 to work in rural Alberta (Drumheller, Stettler, Coronation.) She moved to Calgary in 1991 and has worked predominantly in private practice. 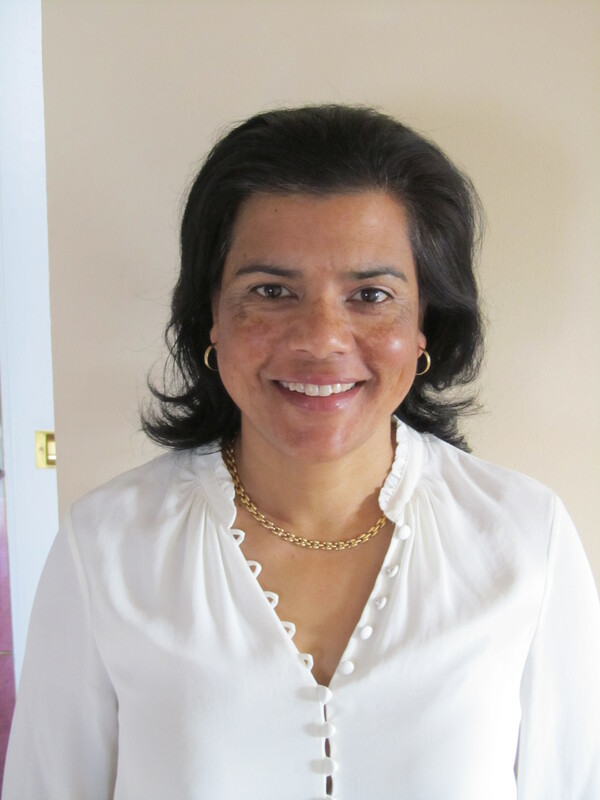 Lalitha is founder and owner of Brentwood Physiotherapy Clinic. Her special interest is orthopedic conditions, vestibular rehabilitation (balance and dizziness disorders) and sports injuries. Lalitha always strives to balance her professional and family life. She loves to run, garden and hike in the great Canadian outdoors. When Irish eyes are smiling, you know that you’re in good hands with County Down born Celia. Celia’s our adventurer, hiker and world traveler. Celia graduated in Belfast, Northern Ireland in 1980, and then worked in Dublin for two years before moving to Canada in 1982. 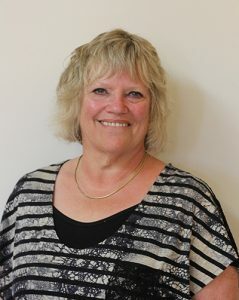 She initially worked at the Red Deer Regional Hospital where she held the position as senior therapist in orthopedics. Since 1986, she has been working in private practice treating primarily orthopedic and sports related injuries. 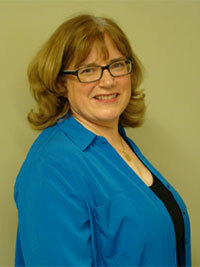 In 1988 Celia relocated to Calgary and has worked in several clinics. In 2006, she received her certification with the Acupuncture Foundation of Canada and she is also registered as a practitioner of the Gokavi Transverse Technique (GTT) also known as dry needling. Celia has a special interest in TMJ disorders and works with a number of dentists in the city. In Sept 2007 she joined the Brentwood Physiotherapy Team. We are proud to have Brenda as a part of our team. She was raised in Innisfail, Alberta and has deep roots in the rodeo world as part of the Daines family. Brenda graduated from the University of Alberta in 1982 with a BSc. in Physiotherapy with Distinction. She started her career at the Vancouver General Hospital working acute care for 5 years. Returning to Alberta she has worked in private practice for many years. A member of the Canadian Physiotherapy Association with post graduate education in manual therapy, arthritis, osteoporosis and dizziness and balance issues. 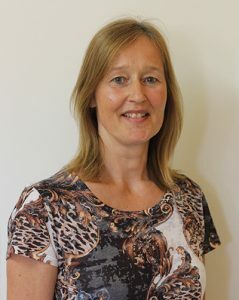 Brenda enjoys working with the team at Brentwood Physiotherapy to address your orthopaedic issues. Calgary has been home for past 15 years where she is involved volunteering with her families activities. Brenda is from the famous Daines Rodeo family and we are delighted to have her as part of our team. YeeHaw!!! Batter up! We’re thrilled to welcome Ken, a former draft pick for the Seattle Mariners to our team. Ken graduated with a master’s of physiotherapy from the University of Western Ontario. He’s a lifelong athlete and fitness enthusiast and considers physiotherapy a perfect fit for his lifestyle. Prior to finishing his schooling, he played Division I college baseball in the U.S. and was subsequently drafted by a Major League organization. After a 4 year minor league career, Ken finished his degree in Exercise Science and worked as a fitness professional. Now, as a physiotherapist, he enjoys the challenge of finding the right treatment for his patients. He particularly enjoys the creative aspect of functional training and rehabilitation. He is certified for acupuncture treatment from the Acupuncture Foundation of Canada. These days he keeps himself busy by playing golf, volleyball, skiing, snowboarding and toying with different workout programs. Ken looks forward to helping you recover from your injury, educating you on health and injury prevention strategies. 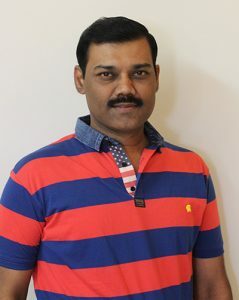 Senthil Kumara Raja is a Senior Physiotherapist from India, with almost 2 decades of experience in Physiotherapy. He is a licensed Physiotherapist, Registered Massage Therapist & Yoga Therapist. He did his Masters Degree in Fitness, Exercise Rehabilitation and Nutrition from YMCA College, India. He completed his Masters degree in Naturopathy and Yogic Sciences and also successfully completed the 2 Years Yoga Therapy course from The Krishnamachary Yoga Mandhiram in India. He has certifications in Traditional Indian Ayurvedic Therapies and Massage. He has given Invited Lectures in various colleges, schools, and Universities in India. He is currently an Instructor at Mount Royal University in The Department of Yoga Therapy Studies. 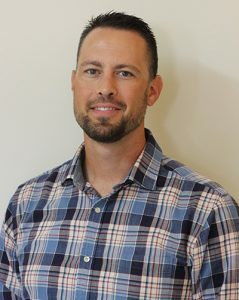 He is also a Certified Manipulation Therapist in Canada who also practices Intra-muscular stimulation (IMS/Dry needling). He has rich experiences of several therapy types in alleviating pain, joint problems and a good command of the Science of Exercise/Yoga. He looks forward to serving Calgarians by associating himself with Brentwood Physiotherapy Clinic. Carlijn was born in the Netherlands. She graduated as a physiotherapist in 1989 with honours. She worked in a private clinic before immigrating to Canada in 1992. Carlijn has been working in a variety of settings, from Active Rehab Clinics, Private Clinics, Hospitals to Home Care; across the country from Kingston, ON to Vancouver, BC and the last 10 years in Calgary, AB. She also worked as a pharmaceutical representative for several years. Carlijn is a certified “Fit to Deliver instructor”. She has completed a Post Graduate holistic assessment and treatment program in The Netherlands. Carlijn loves to spend time with her family, lives an active lifestyle and enjoys traveling. Debbie is the friendly voice usually heard when calling Brentwood Physiotherapy Clinic. Debbie loves to help people and make them feel at ease. She has boundless energy and empathy. Debbie completed her Medical Office course at Bow Valley College in 1998 and has worked as a receptionist ever since. 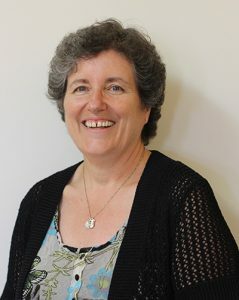 Debbie has been with Brentwood Physiotherapy Clinic since its creation. 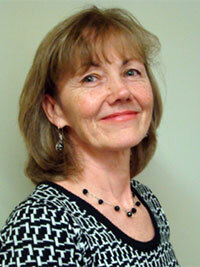 Judy is a graduate of the University of Alberta with over 30 years of experience. She has spent many years involved in Sports Medicine planning and providing medical coverage for international and local events. She was assistant chief Physiotherapist for the Polyclinic for the 1988 Winter Olympics in Calgary. Judy is a Registered Acupuncturist, having completed her medical acupuncture program through continuing medical education at the University of Alberta. She did further acupuncture training in China in 1995. She has completed many post graduate continuing education courses in orthopaedics and manual therapy. Judy enjoys hiking, gardening, cooking and other outdoor pursuits. Braden has recently joined our team. Aly has recently joined our team.